Citroën C4 Spacetourer Running Costs, MPG, Economy, Reliability, Safety | What Car? 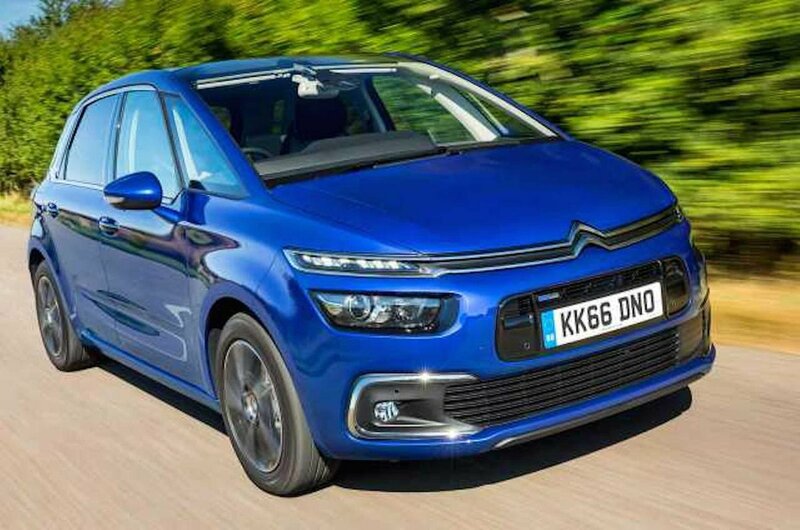 The C4 Spacetourer undercuts equivalent versions of the Volkswagen Golf SV and BMW 2 Series Active Tourer on price, and reasonable discounts are available from your dealer if you’re prepared to haggle. A Renault Scenic is a little cheaper, though. Resale values aren’t anything to write home about, but the C4 Spacetourer won’t shed its worth as quickly as most big Citroëns and company car drivers will also be quids in, thanks to the low CO2 emissions – especially from the 1.6 diesel engines. Entry-level Touch Edition models come with air conditioning, dual-zone climate control, alloy wheels and rear parking sensors, although it’s worth stepping up to at least Feel (the next trim up) because you’ll also get the brilliant 12in panoramic HD central display, Citroën Connect Nav and front parking sensors. Next up from Feel is Flair. This adds a panoramic sunroof, a reversing camera and blindspot monitoring. Families are also likely to find the standard keyless entry, hands-free tailgate opening and fold-down aircraft style tray tables highly desirable. The options list is quite bewildering and dominated by packs, and most are trim-specific (they’re not available across the range). The Kids’ Pack is useful (offering a rear observation mirror and sunblinds) and inexpensive. The Feel Convenience Pack brings a stack of extras, including lane departure warning, radar-guided cruise control and a powered tailgate. 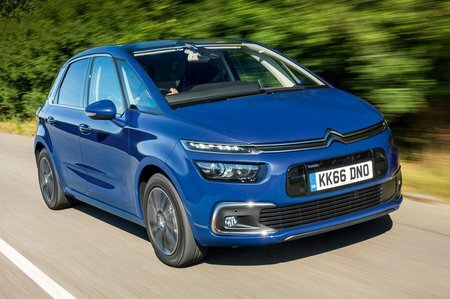 Citroën finished a lowly 28th place out of 32 manufacturers in our latest reliability survey, while the C4 Spacetourer finished rock bottom of the MPV class. 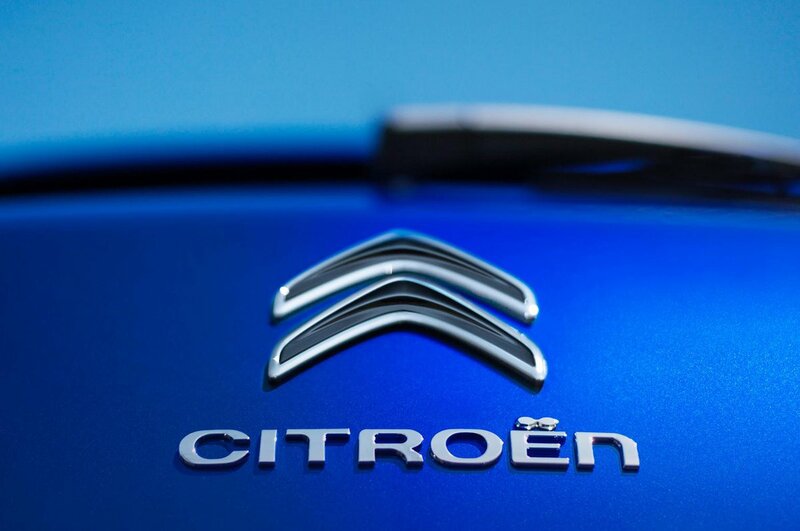 Thankfully, every new Citroën gets a three-year warranty, with the first two years covered for unlimited mileage, while the final year is provided by the Citroën dealer the car was sourced from (just bear in mind that the dealer warranty is limited to cars with less than 60,000 miles on the clock). However, Scenics get an even better four-year warranty. Six airbags are fitted as standard on all versions, including curtain airbags to protect front passengers as well as those in the back. The C4 Spacetourer scored the maximum five-star safety rating from Euro NCAP. However, it’s worth bearing in mind that this was from 2013, when the tests were less stringent than they are now. It’s still a safe car, though, since automatic emergency braking is standard on all models. Blindspot monitoring and lane departure warning are standard in range-topping Flair trim, but these are cost options on Feel models and not even available on entry-level Touch Edition trim.